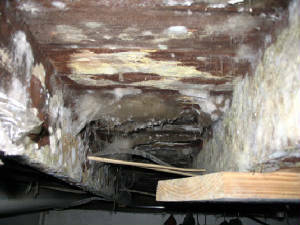 Mold is everywhere; inside and outside. 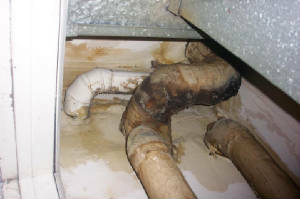 Some molds are good (penicillin), some are very toxic and emit gases that can be inhaled (Black Mold). All varieties have the potential to cause illness. 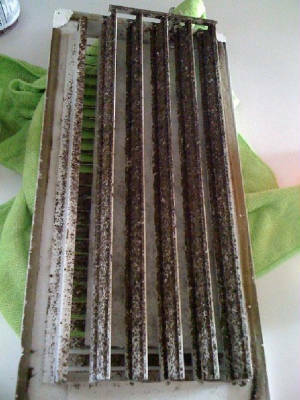 -Mold can trigger allergic reactions and asthma attacks in many. Complaints of flu-like symptoms, chronic fatigue syndrome, memory impairment, migraines, sick building syndrome, dizziness and nosebleeds are common. 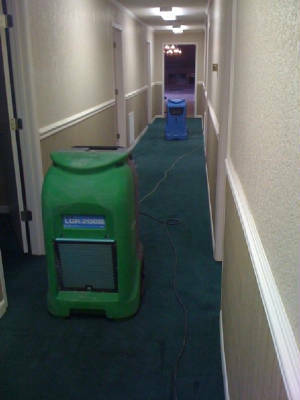 -Here at Keystone Air Care we specialize in Mold Removal in Homes, office buildings, and HVAC systems. 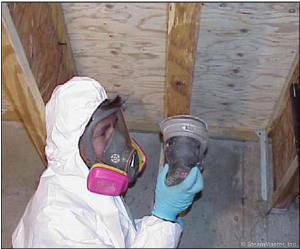 We provide you with the information and knowledge your need to keep your home or business safe, healthy, and clean. 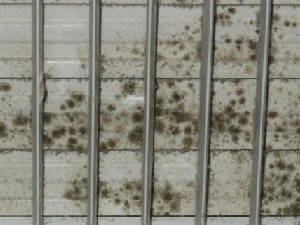 We provide a full spectrum of mold testing, and professional advice on mold removal and treatment. 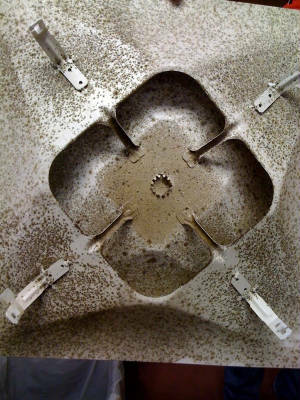 Call 864-222-1228 or click here to schedule a mold test and consultation.